eyecandyprops.com » Roobar – Denver bar needs a big 3d sign! 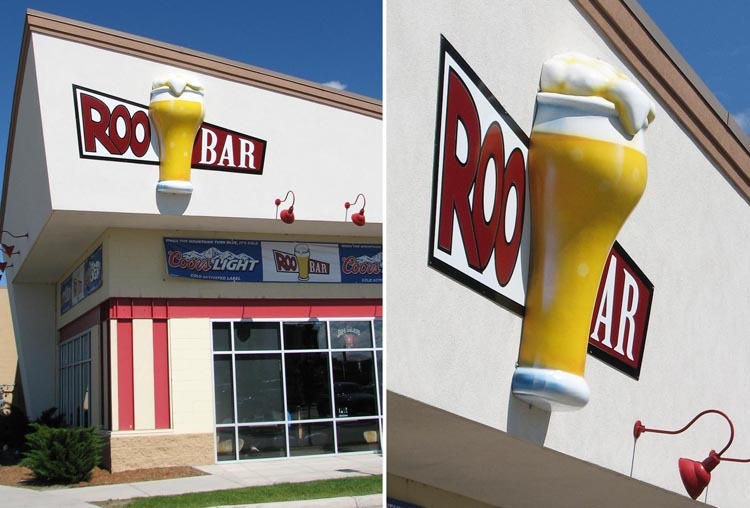 Roobar – Denver bar needs a big 3d sign! and sculpt foam to match the customers logo or product. Posted in Uncategorized 7 years, 9 months ago at 11:14 pm.